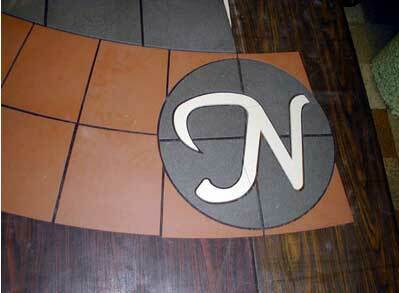 Simply better cutting, Custom Flooring Insets leaders in Floor Fabrication service and design since 1946. 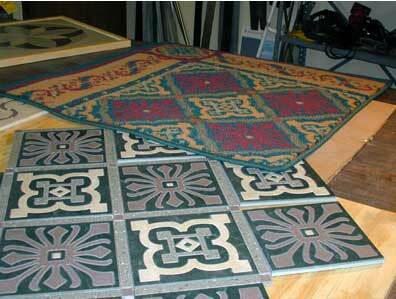 CFI has been creating beautiful inlaid floor patterns and game lines since 1946. 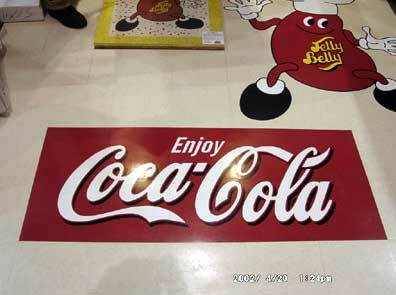 CFI is the expertise of custom flooring insets. We are the oldest hand-crafted custom flooring provider, now also featuring the very latest technology for precision, speed, and value. 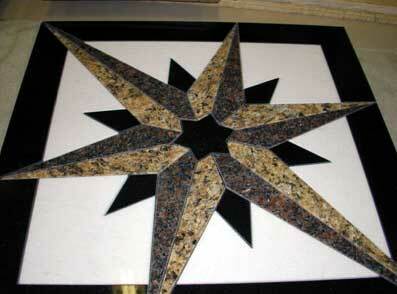 CFI custom insets are developed using our refined precision water jet cutting. This process ensures a reduction of costs and production time while improving the precision of the design. CFI uses state of the art equipment to perform logo cutting. CFI provides pre-assembled, taped and ready to install resilient insets.